Join us on Saturday, May 12, to watch the Baseball Buckeyes in their last homestand of the season against conference rival Purdue. We will also host a pre-game tailgate party. Tickets will be $12 per person and will include all the food and beverages you want at our tailgate, plus your entry into the game. You can also order by mail: send a check (made payable to Franklin County OSU Alumni) to Leyla Hawkins, 1149 Tillicum Drive, Worthington, OH 43085. Questions? email Leyla_Hawkins@yahoo.com or call 614-847-9132. Please include your name, phone and email information when you order. The Franklin County OSU Alumni Club has been presented with another exciting Community Service opportunity for our members. 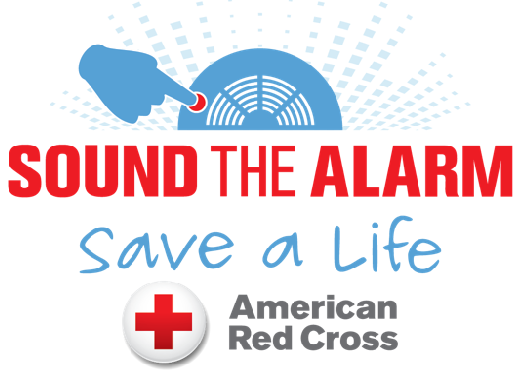 On Saturday, June 9 we will participate in “Sound the Alarm,” a Red Cross program that helps install smoke alarms in disadvantaged neighborhoods in the city. Sound the Alarm is a series of home fire safety and smoke alarm installation events nationwide. Volunteers will install 100,000 free smoke alarms in lower socio-economic neighborhoods, culminating in the installation of the one millionth smoke alarm! Training will be provided and an experienced leader will accompany each group. Since 2014, the Red Cross, in partnership with fire departments and other local groups, has visited homes installing free smoke alarms, replacing batteries in existing alarms and providing fire prevention and safety education to prevent needless tragedies. Join us today in helping to save lives. To sign up for this event, please RSVP to Ron at abelcom123@yahoo.com. 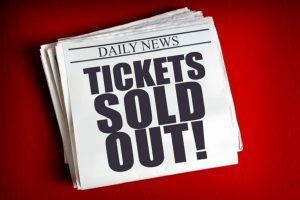 Include your NAME, CELL PHONE NUMBER (so we can reach you if there is a last-minute change), and the NUMBER of people attending. Questions? 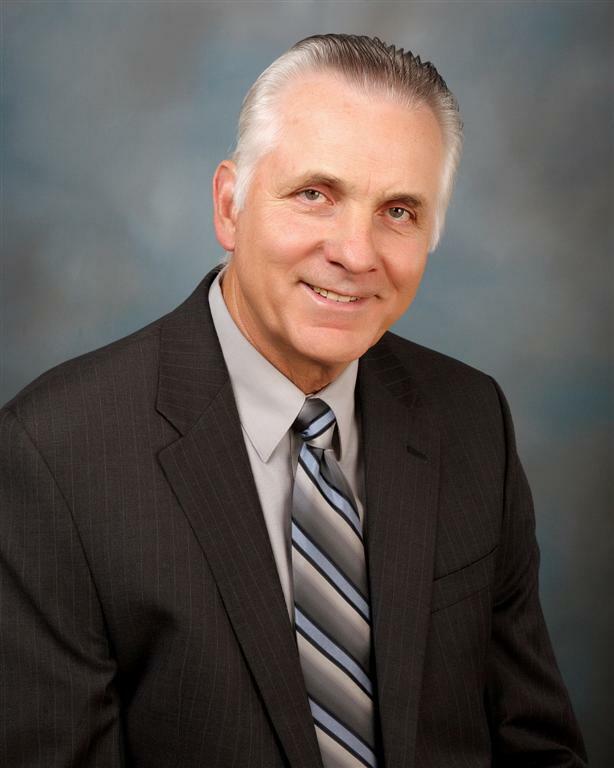 Call Ron at 614-420-2736. Thank you for supporting our community service efforts! Are you interested in the history of our great university? Your Franklin County OSU Alumni Club has arranged a tour of the University Archives, the facility that houses the university’s collection of artifacts, the book depository, and the official OSU historical records. Join us on Saturday, May 5, at 1:00 pm at the Archives facility, 2700 Kenny Road for a guided tour of this “museum.” The event is free and so is the parking! Please RSVP to attend: send email to OSUAlumniFranklinCounty@yahoo.com. Include your NAME, CELL PHONE NUMBER (so we can reach you if there is a last-minute change), and the NUMBER of people you want to bring. When you sign up, we will send a confirmation with a map/directions and parking information. The tour will last one to two hours (depending on how many questions we ask!). Stargazing Opportunity at Perkins Observatory! 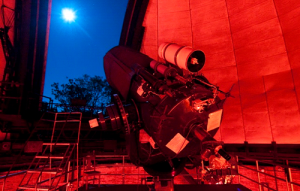 Together with the Young Buckeyes of Central Ohio, we are offering a special opportunity for our OSU Alumni to attend a presentation at Perkins Observatory on Friday night, April 27. The program will include star-gazing (weather permitting), a planetarium-style show (on a flat-screen), and/or use of the telescopes! Perkins Observatory is near Ohio Wesleyan University, on route 23 just south of Delaware, OH. This is a family-friendly event, so bring the whole gang! There are a limited number of seats available, so you need to sign up in advance. You can learn more about Perkins at their website: perkins.owu.edu. Our club is covering the cost to attend, so this event is free! To sign up for this event, please RSVP to OSUAlumniFranklinCounty@yahoo.com. Include your NAME, CELL PHONE NUMBER (so we can reach you if there is a last-minute change), and the NUMBER of people you want to bring. We will send you a confirmation notice with detailed directions and a map. We hope you will join us for this exciting first-time event!